The years go on and the Spring campaigns are renewed to suggest more personalized offers to the consumer. 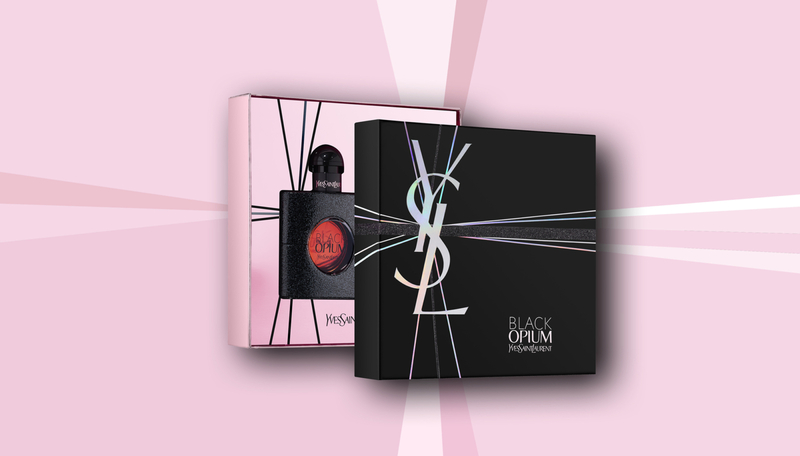 Partisan du sens accompanied Yves Saint-Laurent perfumes, on the research for theme in 360° for Mother’s and Father’s Days. 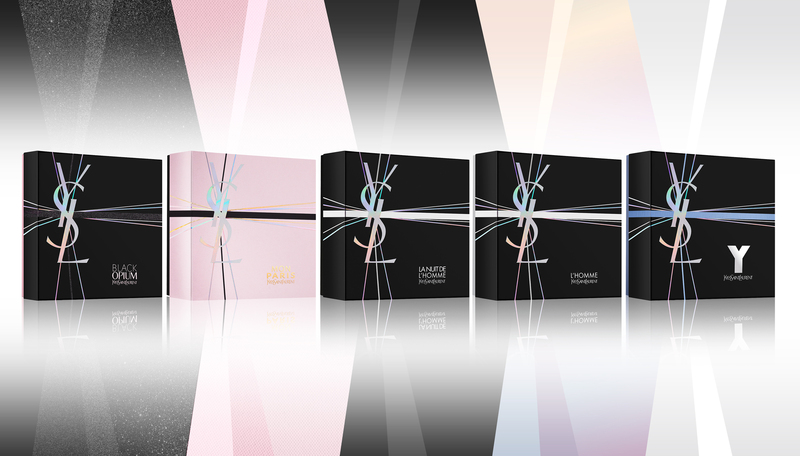 We are here on the idea of ​​"the art of gifting" with this box surrounded by ribbons, the holographic effect of the logo illuminates the product and offers a visual experience to make this box more exclusive. A deployment of the concept on the pack, the retail, the gifts, the POS visuals, the digital operations etc. … All the elements being of use to the activation of this operation.